So you may have read my last two blog posts that were concentrating on the Adobe CC 2019 releases of Adobe InDesign and Adobe Illustrator, well this week its the turn of Adobe Photoshop! 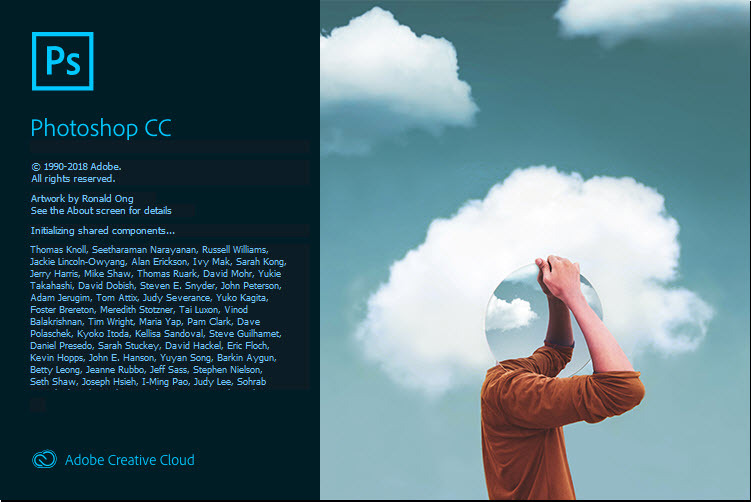 As with the other software Ive had a really good look through all the new features that Adobe Photoshop CC 2019 has to offer. I have condensed it down to a shortlist of features that I think are the best and will make the biggest difference to your day to day use of Adobe Photoshop. So those of you that have used the content aware tools in Adobe Photoshop have no doubt been impressed, especially with the vast improvements in the results after recent Adobe updates. Well there has been a huge change in how we do Content-Aware Fill. The menu is still in the same place so you make the selection of the part of the image that you would like to disappear then go to Edit>Content-Aware Fill. Previously at this point Adobe Photoshop would spend a bit of time analyzing the image and then executing the Content-Aware Fill. Now though we have a dedicated Content-Aware Fill workspace, this enables you to adjust the selection making it tighter or looser and previewing the difference in a separate window before committing to the transformation. The real beauty of the new method is that you also get the option to export the change as a new Photoshop layer – so it is completely non destructive to your original image layer! 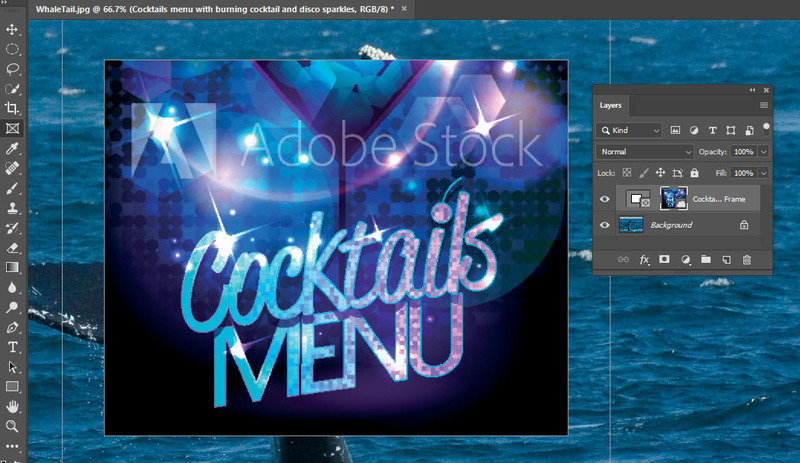 Adobe have introduced a Frame tool which works similar to Adobe InDesign. I found this a bit fiddly at first as I’m used to the way frames work with InDesign. But after a while and a bit of practice (double click and you select the content of the frame on its own) it works well and if you just want images in squares or circles it can be easier than using masks or clipping layers. It works particularly well when dragging assets from your Creative Cloud library panel. Its well worth having a play with this tool to get used to it, for layout based projects it can come in very handy! A quick and easy one here but I’m sure any regular users of Adobe InDesign and Adobe Illustrator have felt the frustration when you cant just do Control + Z repeatedly to keep going backwards in time to the point that you want. Well Adobe Photoshop has finally caught up! Control + Z works (Command + Z Mac), you can turn this mode off to be like the previous versions but I’m not sure why you would want to do this as multiple undo’s are the way forward! 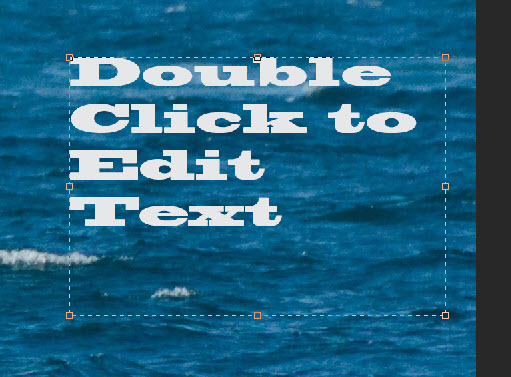 Another well overdue change in Adobe Photoshop is to simply double click on the text to change to the text tool to edit it! Previously it was a bit annoying having to find the layer and double click to get to the type tool. Again this has been available in Adobe InDesign and Adobe Illustrator for a while but its a very welcome addition to Adobe Photoshop! 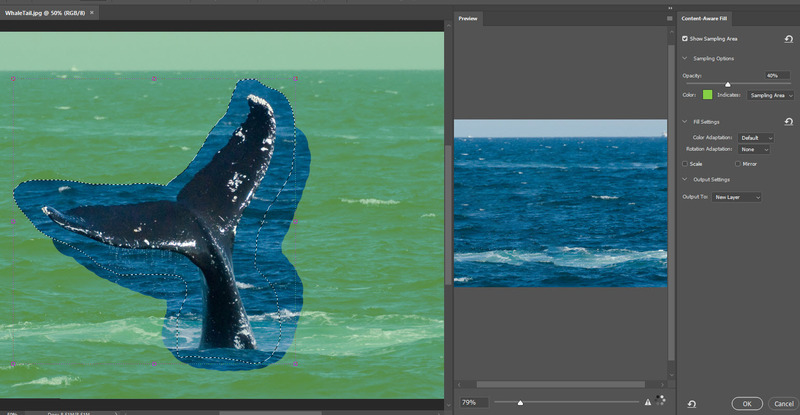 Well finally Adobe Photoshop has got this the right way round! Its always baffled me that to keep an image from stretching you have to press the shift key as nobody ever wants to distort their images! So when you grab the corner to make an image or a layer bigger it will automatically keep the content in proportion. Also a bit annoyance was when you have completed a scale transformation you have to click the tick in the control bar or press enter, now you can simply click anywhere else on the artboard and it Auto-commits.